THE 2019 Lidl National Football League Division 1 semi-finalists have been confirmed – but Round 7 will confirm who plays who in the last four. In a twist of fate, the counties who have reached the knockout stages are last year’s TG4 All-Ireland Senior semi-finalists – Dublin, Cork, Donegal and Galway. All four are current provincial champions and the fixtures calendar dictates that Cork will play Dublin on Sunday, with Galway up against Donegal as the semi-final picture takes shape. In Division 2, Cavan and Kerry will still have an outstanding fixture to play against each other after the weekend, a tie that’s fixed for Fitzgerald Stadium on April 14. Armagh and Waterford are safely through to the semi-finals, and Kerry will join them if they beat Tyrone on Sunday. That would leave Clare, Cavan and Wexford in a scrap for the final semi-final slot on offer. In Division 3, Meath have qualified for the last four but there’s a fascinating battle beneath them for the other semi-final slots, with three from Sligo, Roscommon, Wicklow and Kildare to progress. It’s D-day for Offaly and Down as they look to avoid the drop while in Division 4, it’s all to play for with four teams locked together on 12 points, and Antrim on ten. Louth, who are top on scoring difference, and second-placed Fermanagh both have two games left to play in the group stages, including a fixture against each other on April 14. Monaghan have been relegated from Division 1, with Laois making the drop from Division 2. Cork and Dublin meet for the first time in a competitive fixture since the 2018 TG4 All-Ireland Senior Final. 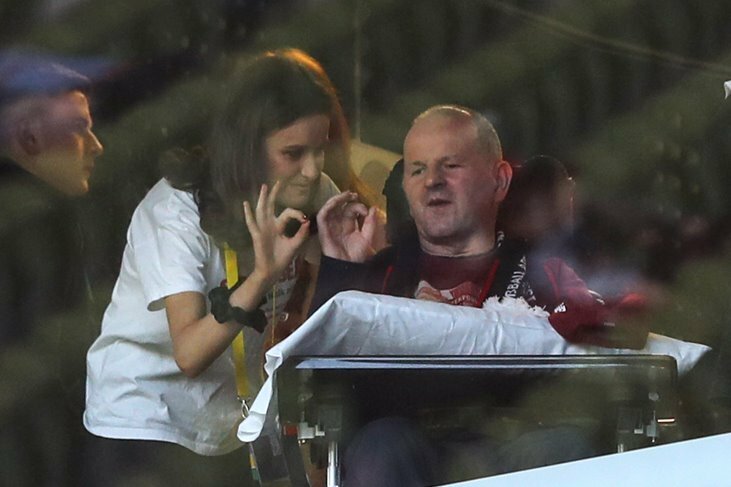 On that occasion, the Sky Blues roared to victory in front of a record 50,141 attendance at Croke Park, but Cork will have gained much from that experience. Having ruled the roost for so long, Cork now find themselves in the position of hunters, with Dublin the current Lidl NFL and TG4 All-Ireland champions. Cork will be anxious to put on a big show against the visiting Dubs in Mallow and this might not be the last time they face each other in the League this season. Dublin are currently top on scoring difference and will stay there if they beat Cork, and Galway see off Donegal. 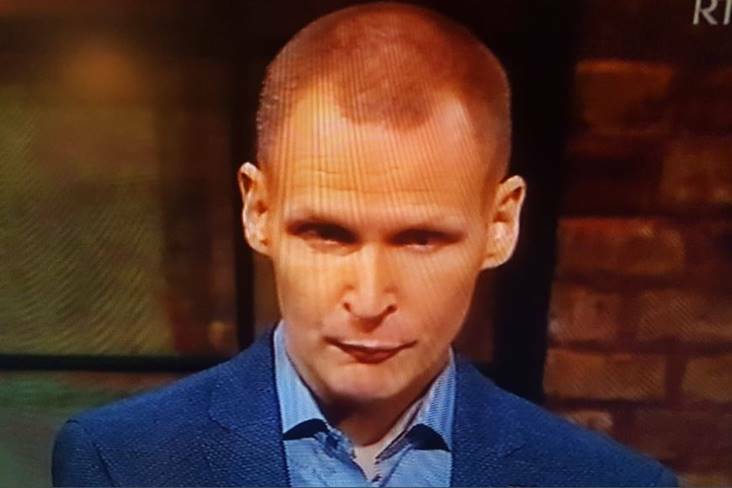 If Dublin and Donegal are locked together on points at the conclusion of the group stages, it’s Donegal who will finish on top on the ‘head-to-head’ rule. Dublin’s only defeat of the campaign was that opening day reverse against Monaghan at Croke Park – but they’ve won five in a row since. Cork lost against Galway and Tipperary on home soil, but four wins have seen them through to the knockout stages. Just pride at stake here as Monaghan welcome Mayo to Blackhill Emeralds. Monaghan’s long stint in the top flight was ended last weekend when they suffered relegation but they would like some points on the board before making the drop to Division 2. 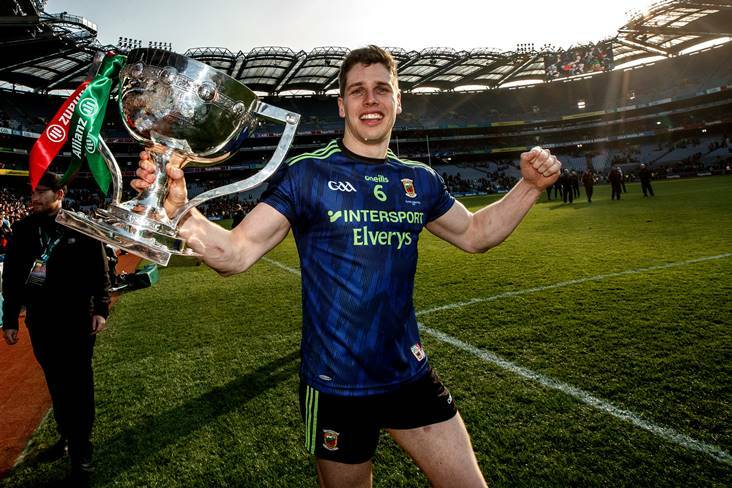 Mayo’s aim at the start of the season would have been to consolidate their Division 1 status, and victories over Tipperary and Westmeath saw them achieve that feat. They were still in with a shout of a semi-final place before Cork put paid to that last time out but manager Peter Leahy will be happy with a campaign that’s seen him run the rule over a host of newcomers. 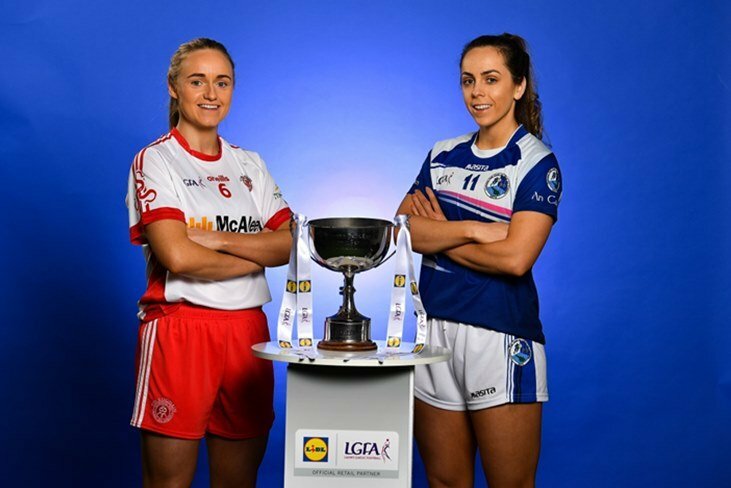 Monaghan will now look to regroup ahead of the TG4 Ulster Senior Championship, while promotion from Division 2 will be a key aim in 2020. Second plays third as Galway welcome Donegal to Corofin on Sunday. Galway’s 100 per cent record was ended by Dublin last time out but the Tribeswomen are still safely through to the semi-finals. Maxi Curran’s charges were well beaten by Cork and got past Westmeath by just four points last time out. 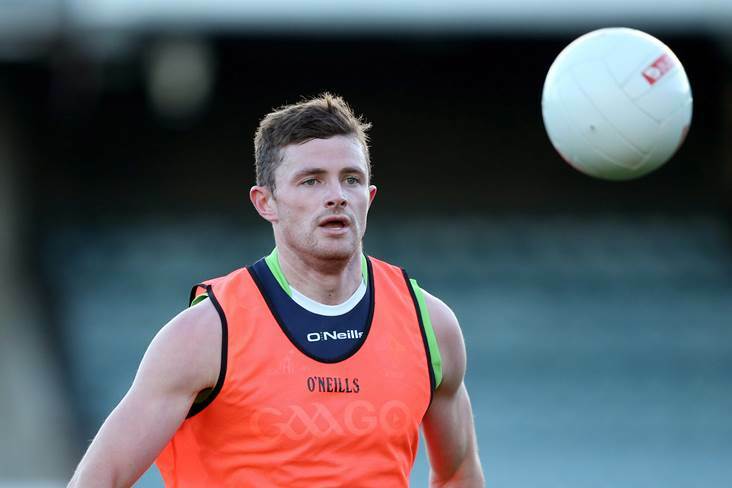 Curran will hope for an upturn in fortunes at the business end of the League campaign, as Donegal look ahead to the semi-finals. 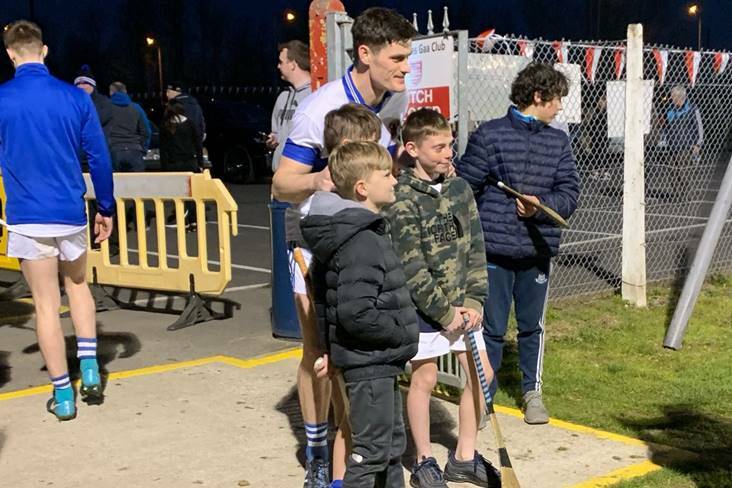 If results go in a particular way, this could be a dress-rehearsal for a League semi-final or final clash between the counties, who were both beaten 2019 TG4 All-Ireland Senior semi-finalists. With survival assured ahead of the final round of group fixtures, both Westmeath and Tipperary will look back on the 2019 Lidl League campaign as a successful one. 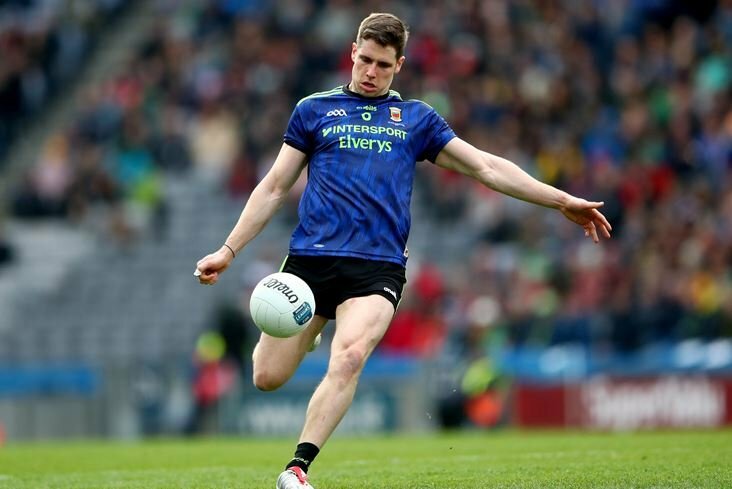 Ultimately, it was Westmeath’s opening day victory over Monaghan that kept them up, while Tipperary secured that crucial win against Monaghan last time out, to relegate the Farney County. Tipp also won a cracker against Cork at Páirc Uí Rinn and the Premier County have acquitted themselves well having been promoted to the top flight last year. 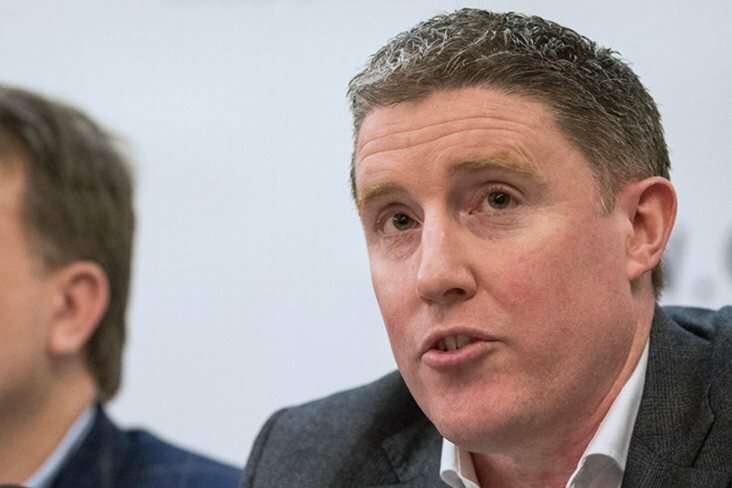 Westmeath narrowly avoided the drop in 2018 and have steered themselves to safety once again, which was important for the Lake County following a change in management, with Sean Finnegan taking over from Stephen Maxwell. Both teams could finish as high as fifth with a win, but they’ll be back for more Division 1 action in 2020, which was the aim before a ball was kicked in anger. Tyrone are out of the running for a top four finish but Kerry could make sure with a victory here. The Kingdom have cranked into gear in recent rounds, and remain the only unbeaten team in Division 2 . Early-season draws have been followed up with big wins over Laois, Armagh and Wexford. Kerry have found a real goal touch too, registering 15 goals in their last three outings. 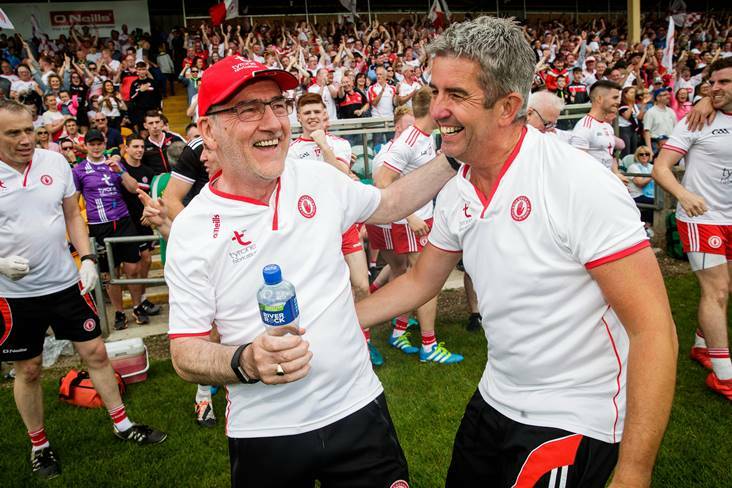 Tyrone have consolidated their position in Division 2 and avoided the threat of relegation – but they may have hoped for better from their campaign. Clare will sense an opportunity to put themselves within touching distance of a semi-final place. With Waterford already through to the knockout stages, Clare’s need is greater ahead of this home fixture. A Munster derby will provide its own spice and a Clare win, plus results elsewhere going their way, would see them through this weekend. It could yet go the final game between Cavan and Kerry, however, before Clare’s fate is revealed. Cavan have two games left and, in all likelihood, will need two wins to assure themselves of a semi-final slot. The Breffni girls welcome relegated Laois to Crosserlough and it’s been a wholly underwhelming campaign for the visitors. Laois narrowly avoided the drop last year but the trapdoor has opened for the O’Moore County this year. There was some solace last weekend when Scoil Chríost Rí won the Lidl All-Ireland PPS Senior A Final but it may be a while before underage talent in the county transfers to the big stage. Armagh’s progress to the semi-finals has been a smooth one but defeat to Kerry last time out was a warning to the Orchard County that promotion won’t be plain sailing. Armagh were beaten semi-finalists last year but may need to see off the Kingdom in the knockout stages, either in a semi-final or final, to return to the top flight. But, for now, the main business at hand has been done and Armagh have put themselves in the promotion frame. Wexford will have to win this game, and rely on results elsewhere going very much in their favour, to have a chance of squeezing into fourth place. The maths are stark for Offaly. The Faithful County simply have to win against promotion-chasing Roscommon to have any hope of avoiding the drop. Even if they do claim the three points, Offaly will be relying on Meath to do them a favour against Down, who are second from bottom. Roscommon will wrap up a semi-final spot with even a draw on their travels. Even a defeat at home to Meath could see Down safe from relegation. The Mourne County are currently second from bottom, two points clear of basement team Offaly. An Offaly win against Roscommon, and Down would need a point to assure themselves of Division 3 safety again next year. If Down and Offaly finish level on points at the end of the group stages, Down will stay up on the head to head rule. A vital game in the quest for a top-four finish. Wicklow will be in the shake-up if they manage to get the win, but also reliant on scoring difference and results elsewhere going their way. Wicklow start the day on nine points, two clear of hosts Longford. The Midlanders are in a similar boat, needing to win and then hoping that Sligo defeat Kildare. A win for Kildare, and defeat for Wicklow against Longford, would see both Sligo and Kildare advance. It’s a Division where there are lots of permutations at play – and Sunday’s Round 7 will decide all. Fermanagh’s scoring difference has them second in the Division 4 standings – and one of four counties locked together on 12 points. The visit of Kilkenny to Kinawley presents Fermanagh with the chance to make sure mathematically of a semi-final slot. The Cats have nothing but pride to play for but are chasing their first point of the season. A straight shoot-out for a semi-final slot at Musgrave Park. Antrim will jump into the top four if they defeat Carlow, and leave the Barrowsiders sweating on their knockout fate, as they have an inferior scoring difference compared to the other three teams on 12 points. A point for Carlow will be enough to see them home and this will be a nervy hour for both counties. 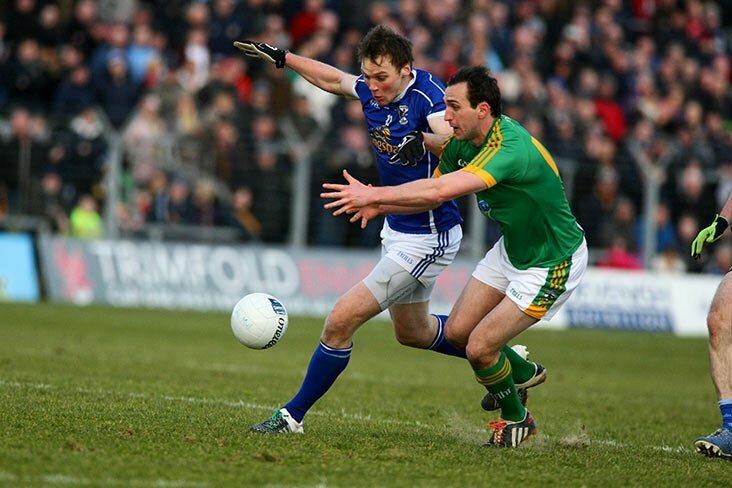 Leitrim cannot make the semi-finals but they could dent Limerick’s chances of getting there. 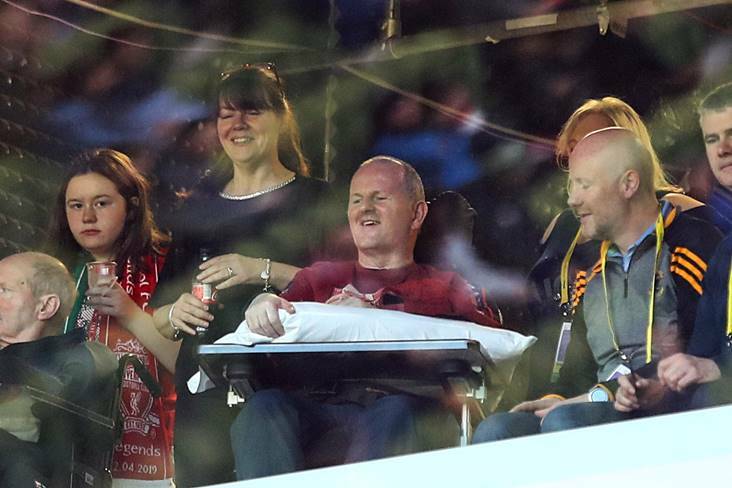 The Shannonsiders will, however, look to make home advantage count and advance to the last four. Limerick are third at the start of play on scoring difference, with Leitrim chasing a second straight win following a big victory over Kilkenny. Louth are top of the standings and with a healthy scoring difference, which should be good enough for a semi-final place. They can make sure with a positive result against visiting Derry, who have collected just one win from their six outings to date. Derry’s sole victory came against Kilkenny, but they did achieve a creditable draw with Antrim recently.